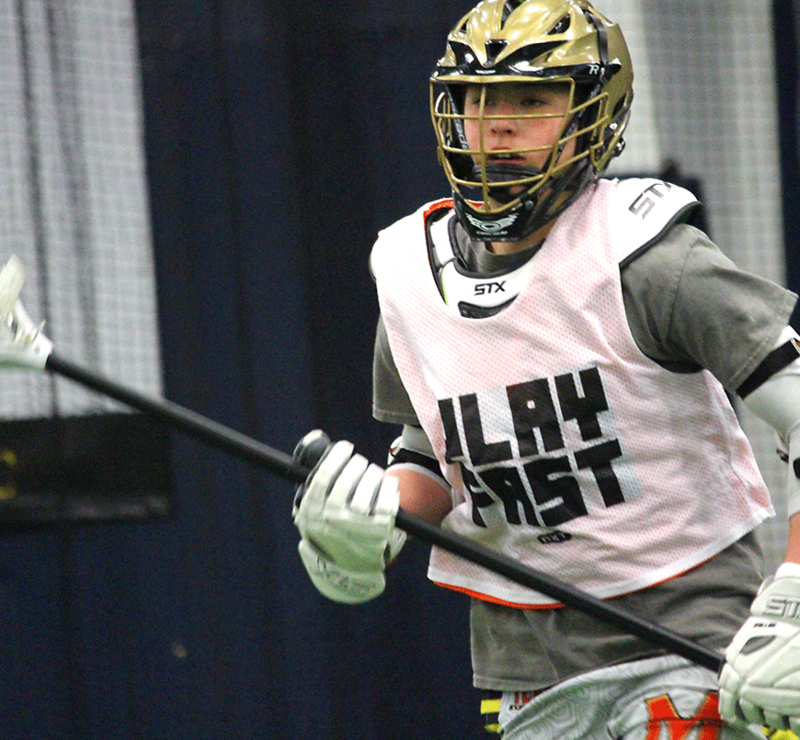 This four-week Play Fast Training is NXT's fundamental-level program for boys who want to fine-tune their skills and elevate their game. Our professional, high-level coaches work directly with players through our the carefully-designed Play Fast curriculum to challenge all skill levels. Play Fast is designed to maximize quality reps, which is why there's an 8-to-1 player-to-coach ratio. Players go through four 90-minute weekly sessions of fast-paced, high-energy drills, short lines and lots of small-sided games! Follow the action, get a behind the scenes look, stay ahead of upcoming seasons, interact with us and join the NXT Lacrosse fun!